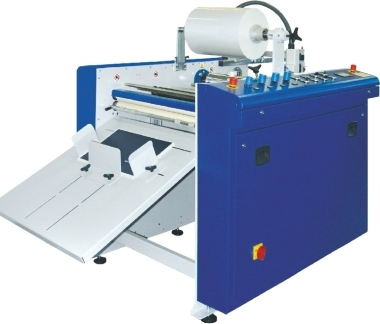 Europa B2 fully automatic laminator is the ultimate laminating machine for short to medium run lamination. The Europa has quick, easy set up ideal for short runs and high quality auto suction fed system ideal for larger runs. This machine has to be seen to be believed and the price is more attractive than you might think.